The Japanese government is going to fund construction of a mega dam on Thiba River to curb water shortages on Mwea Irrigation Scheme. 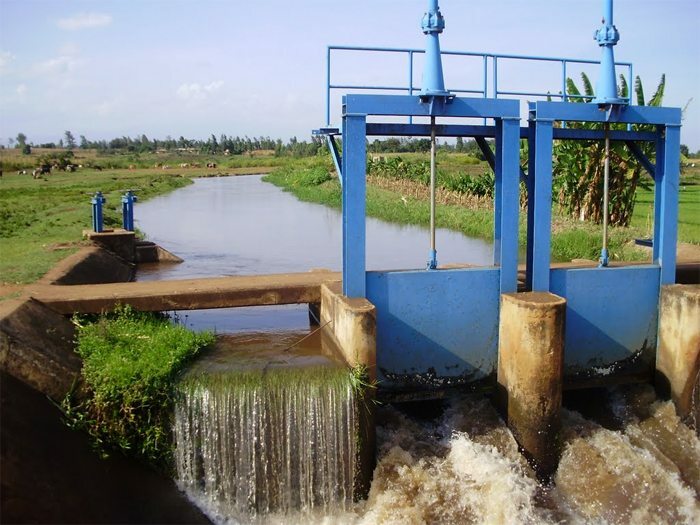 The project is going to be undertaken by the National Irrigation Board at a cost of US$ 146m. The huge Thiba dam, once completed, shall provide irrigation water to the 7,952Ha Mwea Irrigation Settlement Scheme, which produces over 60 per cent of rice grown in Kenya. The dam would be able to boost rice production in the area and allow production of other crops such as maize and vegetables. Money from annual sales attained from the completed dam construction project is also expected to double up from the current US$ 28m to US$ 46m. The planned dam construction project will give birth to one of the country’s greatest man-made dams. Farmers and residents of the area where the dam will be constructed have already been relocated and compensated by the government. The irrigation board is currently rehabilitating the scheme and improving the infrastructure there at cost of US$ 6.1m from the World Bank.